Debarpan is a 22 year old guy,started this blog to share his knowledge in the field of SEO, Blogger and Technical Field. Apart from writing on this blog he is a B.Tech engineer in Electronics and Communication.You can also catch him on Google+ ,Twitter and Facebook Regarding any information about this blog feel free to comment. 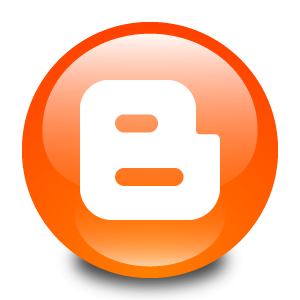 The purpose of publishing this blog is to provide high quality Blogging tips,SEO tricks and Online earning methods. Each post is published with a hope so that every blogger may learn the core basics to establish himself as a skilled entrepreneur, act as a rich resource to the online community and make a happy living online.